More than 16 years the Nordic Language Specialist! 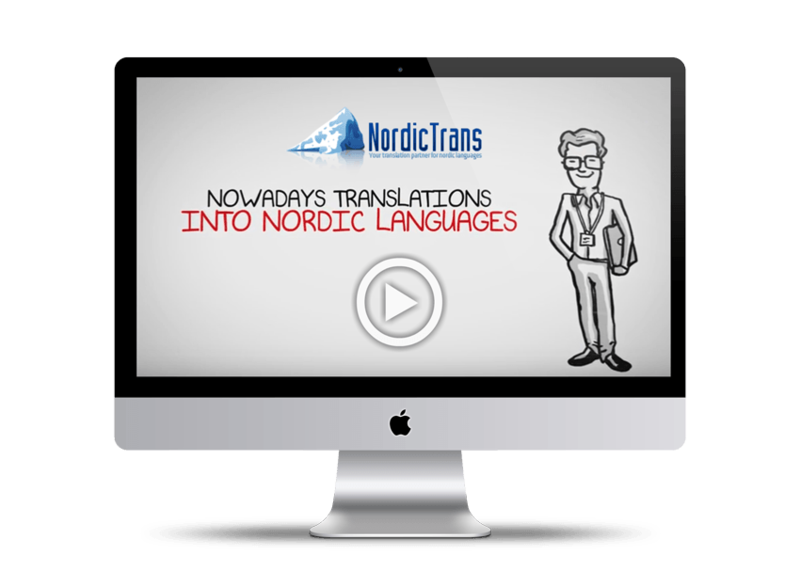 NordicTrans is a recognised international translation company focusing specifically on the Scandinavian languages. NordicTrans is the right place to get what you need for all types of Danish translation requirements. A quality translation is important for both business development and for immigration, and for this very reason most business people only hire our agency and our professional teams to translate documents and to get reliable translation services. Whether you need translation for business or certified translation for immigration, you can always count on our experienced Danish translators for all you translation needs from and into Danish. Our clients benefit from our team of native Finnish translators that understand the Finnish language along with the translation requirements. We can translate documents from a range of sectors including legal, medical, business, advertising, human resources, and technical industries. 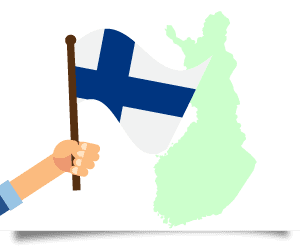 If you need to translate Finnish documents, we will allocate the client an expert translator, well-versed with law and government documents of different kinds. Our various skills and real-world experience truly set us apart from other companies. 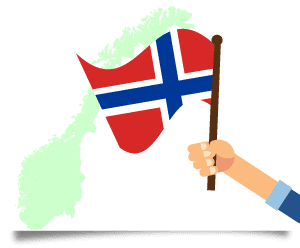 Why would you go for low cost – low quality solutions when professional Norwegian translators can offer you exceptional services that include translating all types of legal documents and many more, for about the same price? We can give you accurate translations from and into Norwegian at some of the best prices in the industry. Our various skills and real-world experience truly set us apart from other language services companies. Get in touch and enjoy extra benefits like 24/7 availability and fast delivery for any project, at no extra fees! 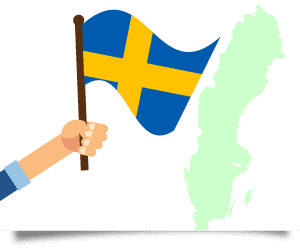 We draw from a network of professional Swedish translators who offer the high quality translations from and into Swedish on time and on budget that fits your pocket well. All translators are experts in their respective field such as legal, financial, medical, and more and dedicate themselves in translating any type of documents from and into Swedish. 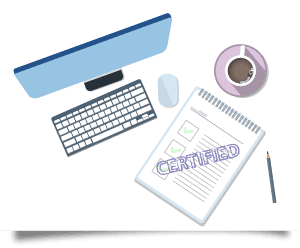 Also, we are the largest Nordic translation provider to be fully ISO certified, ensuring that all of your translation projects will always meet the standards for quality and accuracy. When a language is an obstacle for a business, then working with a professional translation company is the best option. For instance, when it is necessary to translate an English language website, or any documents from and into Icelandic, then hiring NordicTrans, a high-quality language translation company would be a great decision to make. 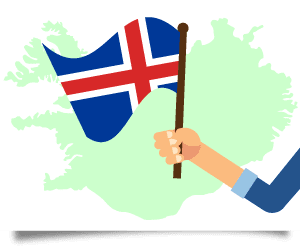 If you need accurate translations at affordable rates with fast turnaround times, we are specialized in all Scandinavian languages and our Icelandic translators are the best you could find. One of the many reasons why German translators at NordicTrans are screened in detail is due to the nature, type, business and background of our clients and their Norwegian, Swedish, Danish, Icelandic or Finnish translation needs. 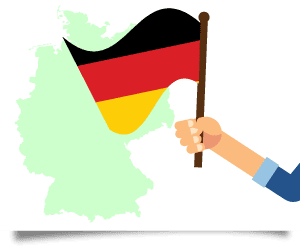 We don’t hire just about anyone who claims to be smooth in translating, we employ only proficient German experts with a degree in linguistics, with experience in translation and specialized in a specific field. All translations are then proofread by other linguists, so there is no room for errors. Unlike some other providers, we never use machine translation. 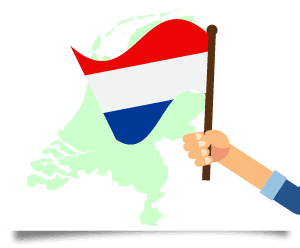 Any project from Norwegian, Swedish, Danish, Icelandic, Finnish or any other language into Dutch is always conducted by qualified Dutch translators with years of experience in translating at the highest level. Each project is completed by a team of native translators and proofreaders, specifically qualified to translate for your industry or subject matter. Our specialized translators combine academic, linguistic and practical qualifications with a deep understanding of the Scandinavian culture, to bring you accurate translations, perfectly adapted to your target market, that help your business achieve its aims. 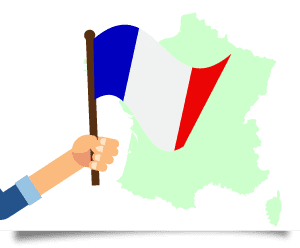 As a preferred translation supplier to many top international companies, NordicTrans has built up a highly resourceful group of French translators who are able to translate your documents from any language in a variety of subjects. We specialize in all sorts of translation into Norwegian, Swedish, Danish, Icelandic and Finnish in a wide variety of disciplines from medical, legal, IT, academic and other industries, having concluded numerous projects for clients in the UK and USA. We only use professional French translators working in their native language. Our translators come from definite backgrounds to make sure they are the best possible match for translation work. The choice is clear when it comes to Swedish translation services — NordicTrans! With a staff of highly trained and well-equipped native language speakers, NordicTrans is ready to take on small jobs for entrepreneurs or scale up to handle large jobs for multi-national companies even in the most complex fields like medical and technical. NordicTrans has become a leader in translating Finnish documents, projects and files throughout all language groups. Finnish companies that require translation have come to rely on us to be the best. Companies from around the world who want to do business in Finland have found us to be ready to meet all their Finnish translation needs. NordicTrans is the leading provider of Norwegian translations. With our professional staff of dedicated native speakers, highly specialized in your field, and effective project managers, we can finish your project on time, every time. Speed and price are of the essence, but quality is never compromised and our linguists strive to deliver with speed and proficiency. NordicTrans is a recognized Nordic translation company and provider of Danish translation services. With over 19 years of experience in the Danish translations market, no other agency can provide you the best quality in Danish translations at our price, not to mention the speedy delivery and the fact that we work around the clock to meet every need. We are an ISO qualified company and work within the strict quality rules of the ISO qualification. We always use professional translators, natives of your target language and specialized in your field. 2 linguists are assigned to each project no matter its size, where one translates and the second edits and proofreads the translation, leaving no room for errors. The price is a major factor when people are choosing translation service providers. We care about our clients and we do not want them to choose a low-quality service just because of the low cost they offer, and that is why we provide the top-quality translation services at the lowest prices possible. Unlike any other translation company, we provide quick services to our clients. We do not take months or weeks to translate, we do our best to have your project completed before deadline so that we have time to thoroughly proofread it and provide our customers error-free translations as promised. Translation services are needed anytime. There are many cases when people need urgent translations and we do just that around the clock. No matter what time or what day it is, we have you covered. We provide the best translation services 24/7, all you have to do is to get in touch. 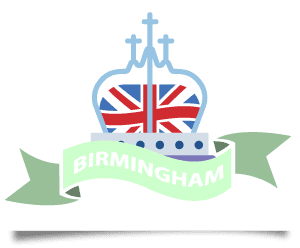 Our UK translation office is conveniently located in Birmingham and this is where you can visit us and talk to us directly at any time. Having a translation office in the UK is convenient for both us and our clients, and it allows us to provide not only translation services for companies, but also certified translation for immigration in the UK. Get in touch and see what we can do for you! 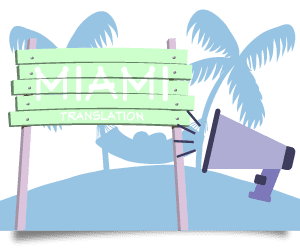 We also have a translation office in the US, and you can find us in Coral Gables, near Miami, Florida, from where we have been providing translations for our US customers, companies and individuals alike. Whether you need your website translated or certified translation for USCIS, we can always help you with accurate translations at affordable rates. If you can’t visit our offices you can also order your translation online. We are working around the clock for your convenience, and we will always have an experienced project manager at the other end of the line, ready to answer all your questions and to give you a free quote. Get in touch by live-chat, e-mail, or call our offices 24/7. Thousands of people are immigrating to the UK every year and they have to face the requirements of the UK Immigration Office. 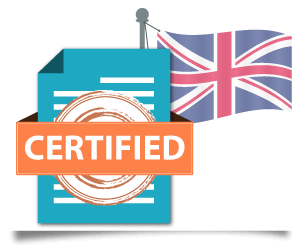 If you are looking to join the crowd and your personal documents are not in English, you will need UK certified translation done according to the Immigration requirements. NordicTrans is here to help you with that. We provide affordable translation for immigration to the UK for all your documents from our office in Birmingham. 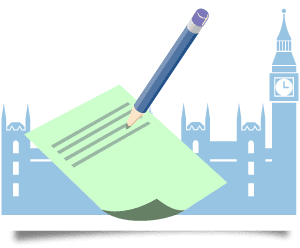 Our UK team is well aware of the requirements and will provide you with an accurate translation in 24 hours or less, guaranteed to be accepted by any institution or legal office in the UK. Our team of professional translators at the UK office can handle any language, no matter if you need translation from Polish, Chinese, Bengali, Gujarati, French, Urdu, Arabic, or any other language, we are able to give you just that, at a price you will find affordable. Are you going through the hassle of dealing with USCIS? Would you like to continue your education as a foreigner in the US or looking to get a job in the US? Various requirements are to be met, and one of them is the translation of your documents if they’re not in English. Instead of going to the first freelancer you can find and face rejection, come to us. We provide certified translation for USCIS or for any other office in the US and all our translations come with guaranteed acceptance. We deliver in under a day, we work with 120 languages and we are one of the most affordable translation companies in the US. Our translators at the office in Coral Gables are experienced in translating legal documents and your translation will follow all the rules imposed by the office requiring it. What you get is an accurate translation and a certificate of accuracy signed and stamped by us, ready to be submitted anywhere in the States. In some cases, a notarized translation may be needed, and we are able to do that as well. Come visit our offices or order online and enjoy getting your translation just the way you want it, in due time, without having to worry about rejection. “I’m coming back to you as regards this project you translated for us into Danish and into Norwegian. “We thank you for the punctuality in the delivery, and in particular for the accuracy and precision of the revision. “Je vous remercie de votre envoi et votre ponctualité. “I have received the complete translation today. The translation is impeccable. I am very satisfied. Thank you, the translation was well received. Our Strategy is Based Upon Quality. NordicTrans has access to the most up-to-date and appropriate terminology such as industry related lexicons. The translators are also provided with online and easily manageable terminology resources. This helps to improve and guarantee quality, cuts editing time and enhances the effectiveness of the message from the first stages of the project. All projects no matter their size go through our rigorous translation process where 3 different linguists, natives of your target language and highly experienced in your field, are assigned to translate, edit and proofread. The translation is then checked by our quality assurance team and is finally being delivered to you along with a quality report. Despite having to go through so many stages, we are ensuring fast delivery for every project, as by using our effective project management system, we are able to quickly assign the best linguists to each task, cutting waiting times and decreasing costs at the same time. NordicTrans memory technology allows for previously translated materials to be utilized. This saves the client even more time and money. Effective translation project management and communication between project managers and our clients is very important for us. Therefore we have created online project management access for our clients. As soon as we set up your first translation project, your account will be created automatically. Please contact us for more details.